Expose business data and logic from SAP on-premise systems using standards-based services, so you can build apps on top of them easily. 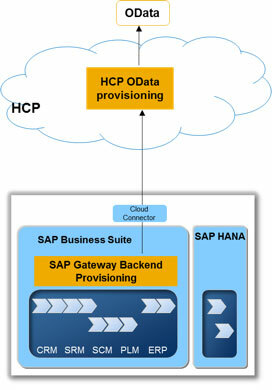 Browse SAP Gateway services and publish them as OData end-points, eliminating the need for an on-premise SAP Gateway server. Simplify troubleshooting and error analysis of SAP Cloud Platform OData Provisioning, seeing errors without logging into the back-end. 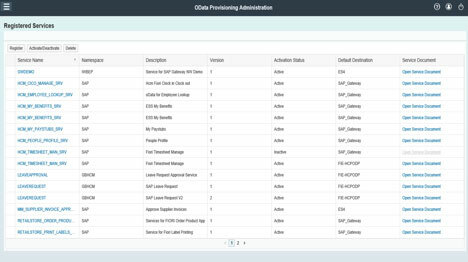 The SAP Cloud Platform OData Provisioning service provides access to data residing in SAP Business Suite for people-centric scenarios via the OData protocol.